Dr. Costa has a mind for medicine and a heart for people. As your primary care physician, Dr. Costa takes the time to thoroughly discuss your health concerns and effectively address all aspects of your maintaining health and vitality. 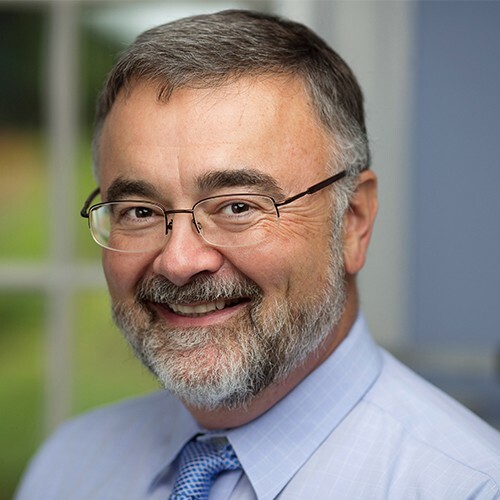 As former Medical Director of a Massachusetts General Hospital practice, and a physician in their Executive Registry, Dr. Costa maintains a strong network of accomplished colleagues. Dr. Costa serves as your “quarterback” to coordinate your medical care with your specialists. He and his team navigate the complex and frustrating medical system on your behalf. Fellowships include Nephrology and Hypertension with the Framingham Heart Study, His research has been presented at the American Heart Association. His expertise and passion have been recognized by colleagues. He has received many awards: Partners in Excellence Award, Compassionate Caregiver Award, and nomination for Brian McGovern Award for Clinical Excellence. These awards speak to his colleagues esteem for his thoughtful and thorough medical care. Dr. Costa’s intensity as a physician is equivalent to his excitement in improving his surfing performance. He enjoys regular trips to the coast of Maine with his family to catch some waves.